We finally come to the last post of our month long Blogging Marathon. It’s been a fantastic sharing of so many wonderful recipes, anecdotes and pictures. The efforts everybody took towards this was mind blowing. I must thank my dedicated group of bloggers, who never think I am crazy to come up with such themes and ideas. Of course most of ideas come from the group. Without their active participation, I wouldn’t have done it. The marathon was quite hard, if you consider that we made it hard by having theme specific weeks. However the way everybody has contributed, clearly showed they still have lots to share more. Which is why we have another month long Marathon to be scheduled during September. If you are interested, do drop in an email. Now coming to the final post, I saved this up for the final day and what’s without sweet to celebrate. This time it’s the topping that’s used a way to celebrate! In fact this is more apt because this was what my kids were licking off, long after the cake and ice cream got over. 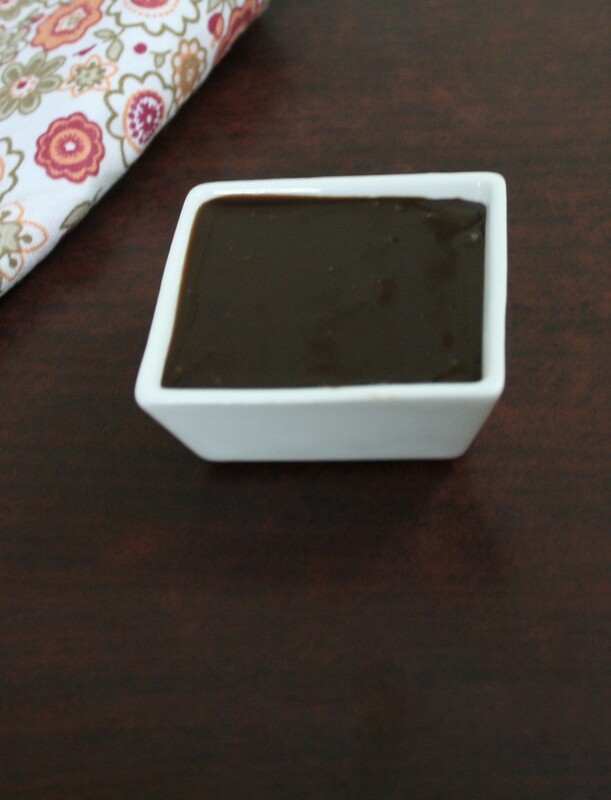 I made quite a big batch of this Sauce and wanted to use on different desserts. Somehow Konda convinced that she would prefer to eat it as such. So that’s what I allowed her to do finally. Once again I would thank to thank my BM members for a fantastic blogging. 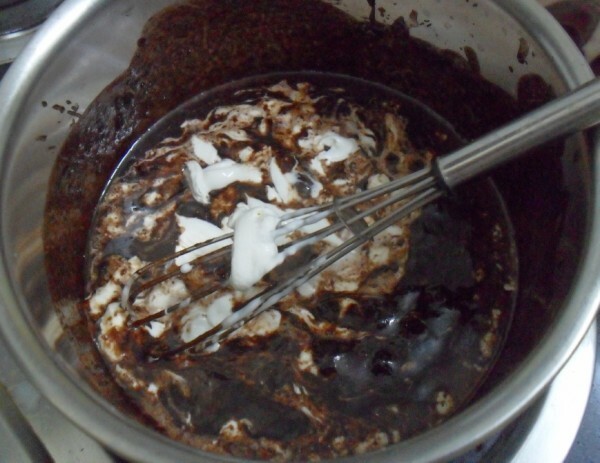 Cocoa powder – 2 tsp. 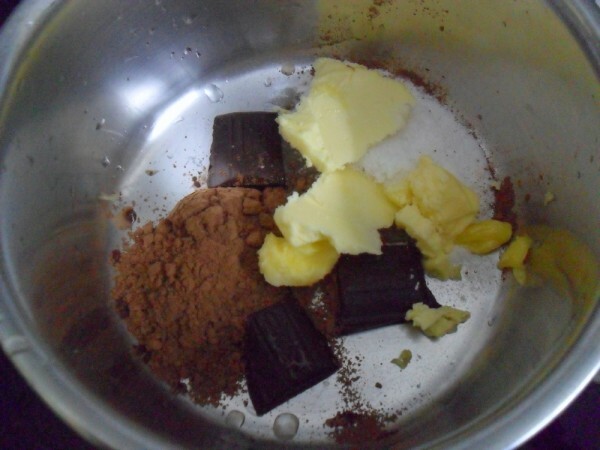 Fresh cream – 2 – 3 tsp. Take a thick bottom pan, add all the ingredients except the cream. On a low flame, start melting the butter. 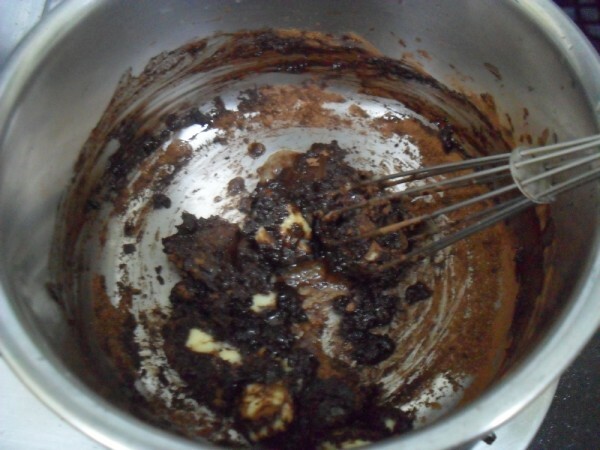 When the butter melts along with cooking chocolate, everything becomes liquid. When the liquid starts to become thick, remove from fire and add cream. Whip well to a smooth paste. Can be used as topping for Ice creams, cakes etc. 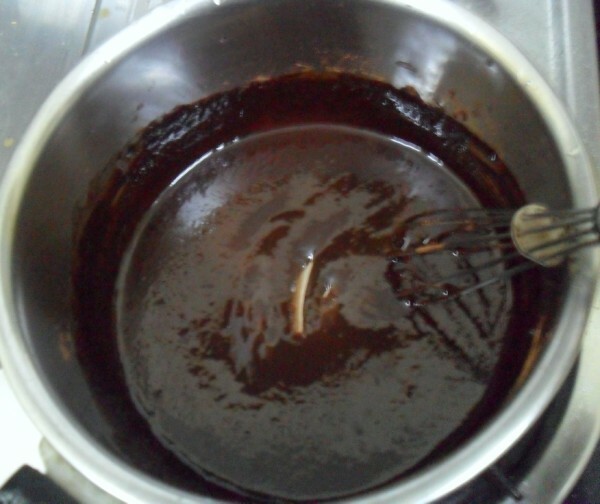 When you increase the cream more and beat it further, on cooling it settles as thick layer of topping. Perfect sauce, I was looking for candy frosting will try this as you said. 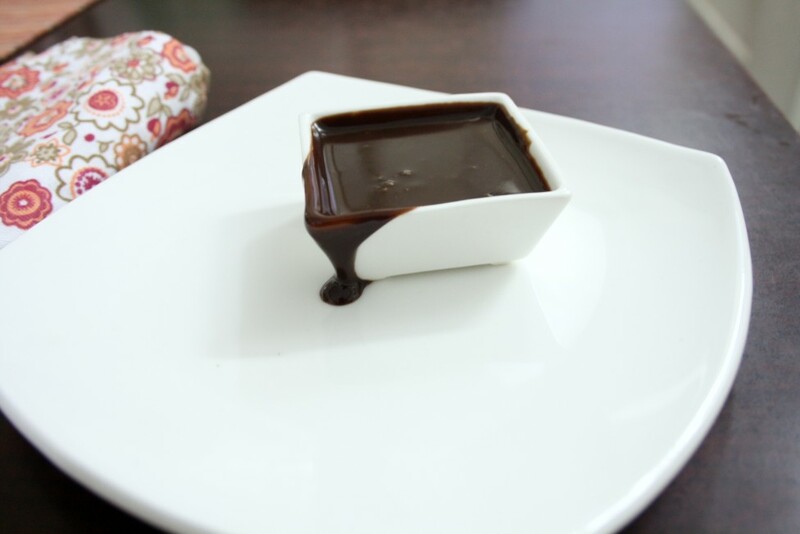 Love to drizzle this chocolate sauce over anything mostly over french crepes, yep valli we had loads of fun and also amazed to see that each and everyone shared beautiful dishes thoroughly this long marathon.Now waiting eagerly for the sep edition. 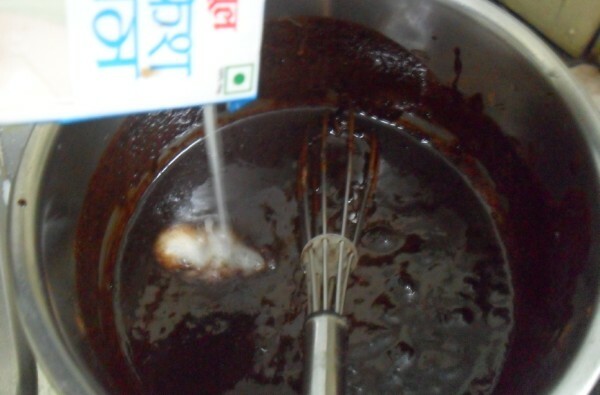 chocolate sauce looks yummmmmmmmmmmmmy 🙂 lovely recipe dear ..
Chocolate sauce…..yummmmmmmmmmmm. Here I come. I am making this as my topping for the picnic cake. I looks yum and just what they will love. Thanks Valli I had a great time here in this marathon. Never tried making this sauce at home. Looks lipsmacking. Sauce looks perfect, Valli. Glad to be part of this wonderful group. Thanks for your initiative! Wow.. what a chocolaty bowl and can't control myself. That's one decadent chocolate sauce.. Absolutely love the first click. I has only 5 ingredients, send it over to Kid's delight.. Tks. It was awesome running the marathon with you Valli and thanks for being such a gracious host. Indeed a perfect sauce. Wish I could like chocolates! Thanks Valli for this wonderful marathon. It was fun!